YCee turns 26 today . 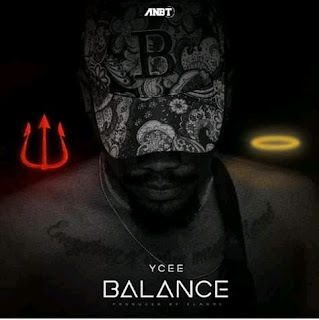 To celebrate this day , YCee gifts us with a new song titled “Balance” . On “Balance” , exhibits his usual lyrical prowess , self-claiming to be one of the hottest rappers in the game. What a way to celebrate a birthday. Do enjoy it below. 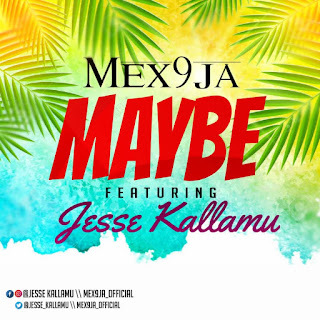 There has been no response to "DOWNLOAD MP3: Ycee - Balance (prod by Elmore)"